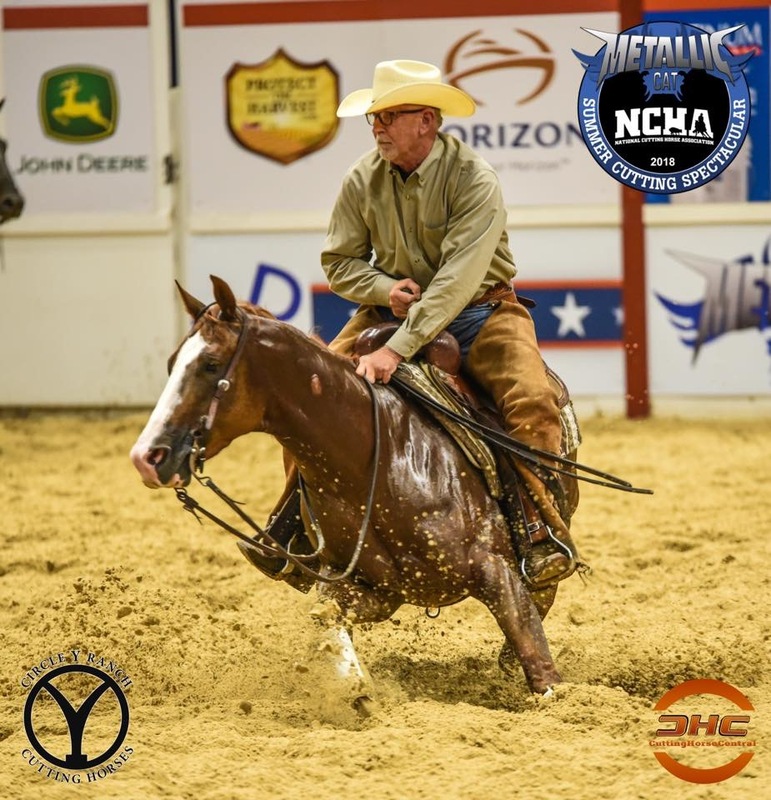 2018 NCHA Summer Spectacular Limited Non Pro Derby CHAMPIONS!!! Thank you so much James, Marsha, and Grace Vangilder for your purchase of Take It Eazee! 2014 Gelding sired by Smooth As A Cat X Zee Dualy!